With all of the success that 50 has had outside of rap, it's hard to tell if he's still in the rap game or not. I know he's been releasing a couple songs here and there, but I feel like I've only ever heard the recent music of his on his show Power. I've never been the biggest fan of 50, but the song isn't bad. He seems to be getting pretty deep and personal in some of the lyrics. 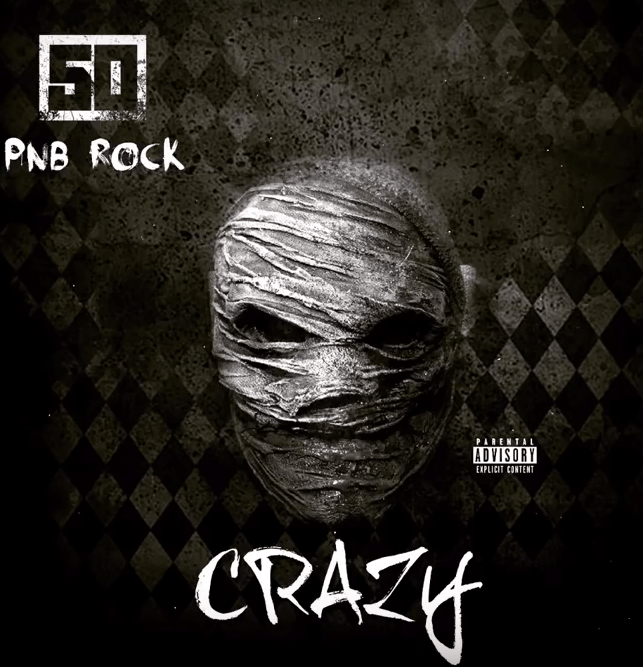 With the help of the Philly singer-rapper, PnB Rock, 50 tells short tales of various events in his life. Like I said, the song isn't bad, but there's nothing really too special about the track. Although the production is kind of blah, the hook is catchy enough. But, I'm not sure if that's enough for radio success. It is giving me movie soundtrack vibes so I wouldn't be surprised if this was featured in one of his ventures outside of music.